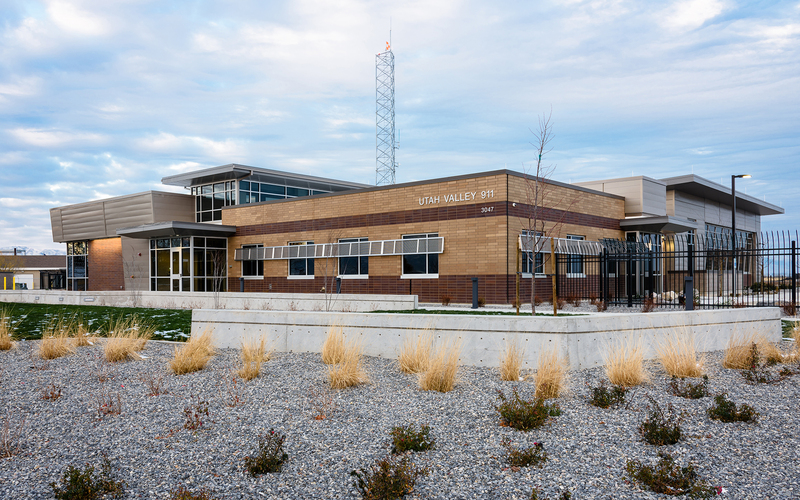 This 911 Dispatch Center serves 19 municipalities as well as unincorporated areas throughout Utah County. 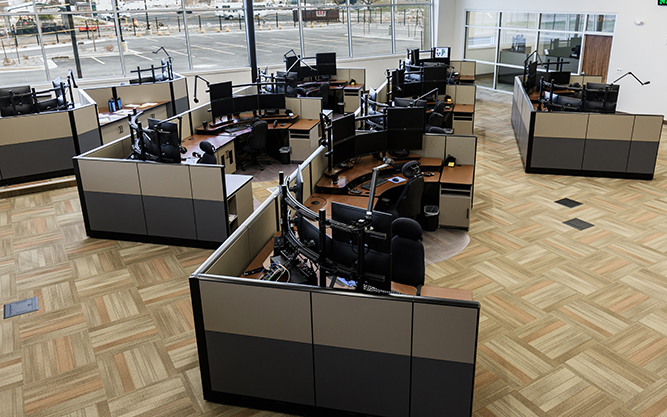 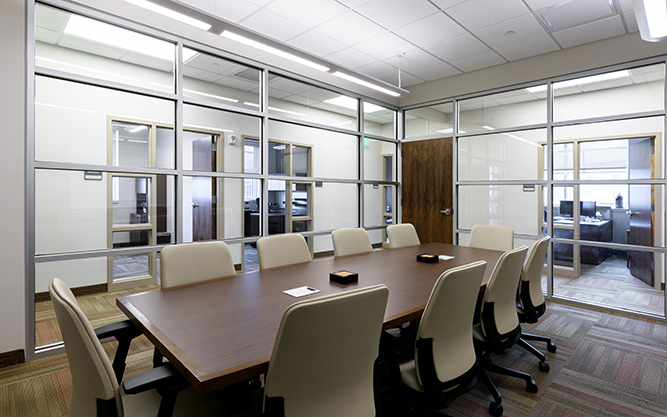 The secure-access facility includes administrative offices, flexible training spaces, a CAD training lab, 23 dispatch stations, secure IT and radio communications, and an 80-foot communications tower. 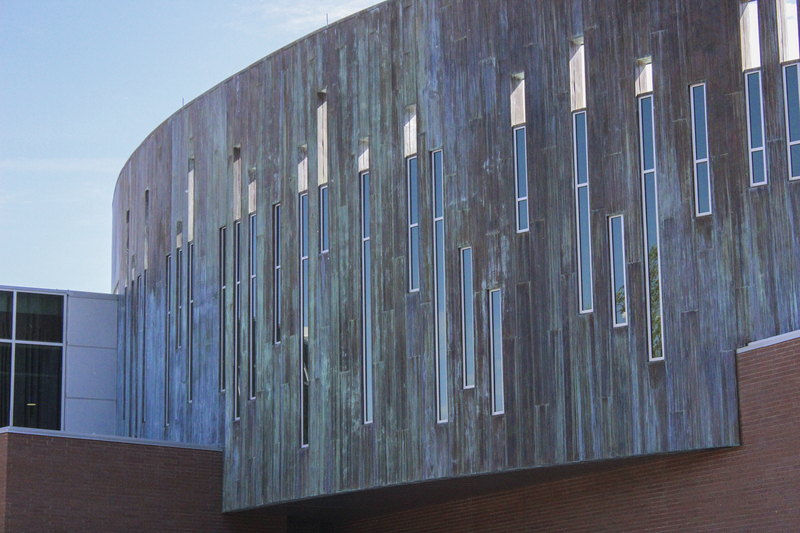 When the original bid came in 10% over budget, the design team presented more than 90 creative cost-reduction ideas to the owner and architect.